Are you one of those who struggle with poor vision like me? 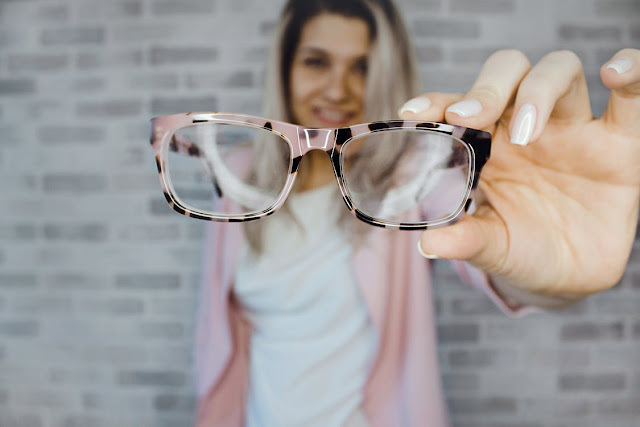 I don’t recommend wearing contact lenses for longer periods as they may cause eye strains and are very prone to infections. Believe me, I have had so many instances where I forgot to remove my contact lenses and slept with them on and that lead me to have irritated eyes. That’s why I always keep a pair of eyeglasses with me so that I can give my eyes a rest after a day's work. Unfortunately my glasses are broken and I need to immediately replace it with a new one. Now I am currently on the lookout for cheap prescription glasses. 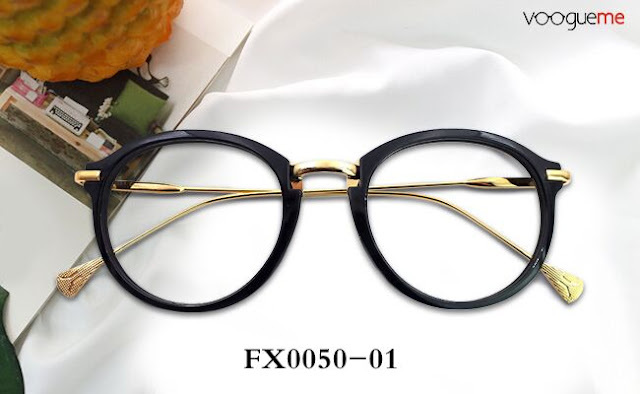 The thing is I don’t have the time to go to this place in Manila where I can get me affordable eyeglasses compared to the ones being offered at the mall. That’s why I’m considering the option to get them online. I’ve already bought prescription glasses online before this current one I’m using and the experience was ok. I didn’t had any problems with them; overall experiences using an online retailer before was pretty seamless and those specs actually lasted me around two years. 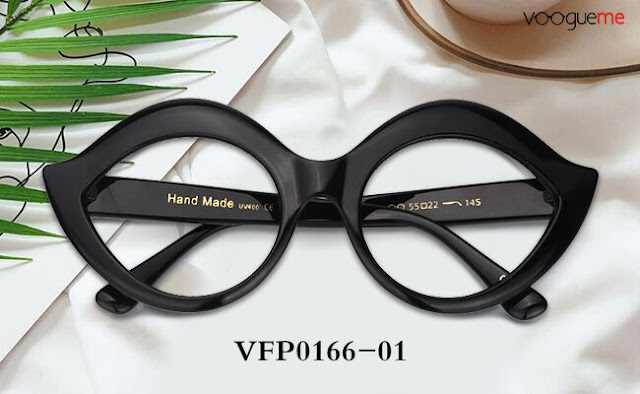 I stumbled upon Vooguemee and found so many high quality eyeglasses start at $6.95. That’s cheap if you ask me. Because prescription glasses plus lenses can usually starts at $25 to $30 from where I am from. Browsing through what they have to offer, I can say they also have so many designs that I want to have for myself. 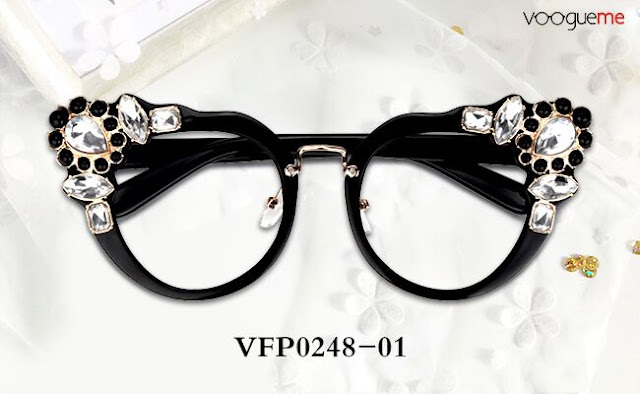 Even their new arrival glasses with cheap price. So I’m pretty excited to browse through them and picked a couple of styles that I’m considering to get. What do you think of them? Which one should I get?